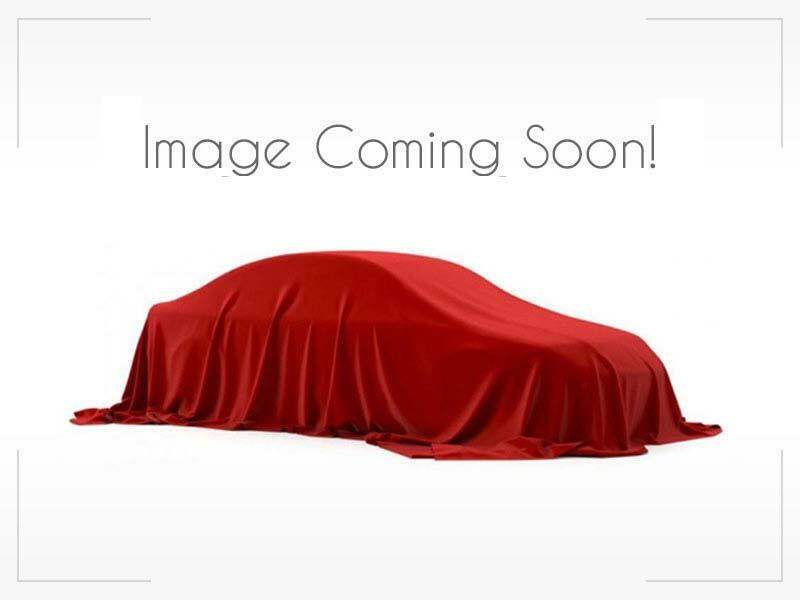 2011 Ford Fusion $7,771 2000 Mercedes-Benz S-Clas... Call for Pricing. 2016 Ford Escape $14,971 2002 Toyota Camry $3,371 2012 BMW 3 Series $8,971 2016 Toyota Corolla Call for Pricing. This document describes USED CAR LOT SEATTLE policy regarding standard information collected in normal web site usage as well as information you provide when you visit our website. The amount and type of information received depends on how you use our site. During normal website usage, we do not collect or store personally identifiable information such as name, mailing address, e-mail address, phone number, or social security number. You can visit Used Car Lot Seattle web site to read product, company, and other information. The only information we collect and store during normal web site usage is the name of your Internet service provider, the website you last visited, the pages you request, and the date and time of those requests.We collect this information to generate statistics and measure site activity to improve the usefulness of customer visits. This information is shared only with Used Car Lot Seattle. 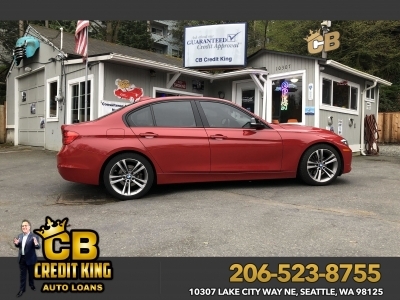 At times, particularly when you use one of our online services (i.e., new-car buying, used-car buying, Used Car Lot Seattle on-line credit application, etc.) Used Car Lot Seattle may ask you to provide certain information about yourself by filling out and submitting an online form. It is completely optional for you to fill out any one of these forms. If you choose to use one of these online services, however, Used Car Lot Seattle may require that you provide information, which may include your name, mailing address, e-mail address, social security number or other personally identifying information. When you submit personal information to Used Car Lot Seattle, you understand and agree that Used Car Lot Seattle may access, store, and utilize your customer profile information. We may share information about your personal information with reputable credit reporting agencies as authorized under federal and state laws, but only as lawfully permitted or required. We collect this information for a variety of reasons, including but not limited to informing you of special offers, and other products and services from Used Car Lot Seattle. While we have not done so at this time, in the future we may contract with other reputable companies in our efforts to offer you additional attractive products and services. If you do not want the information you provide to Used Car Lot Seattle to be shared with other companies, please indicate this preference when you provide the information to Used Car Lot Seattle in the comments section. Of course, we will honor your request. Used Car Lot Seattle privacy practices are designed to provide a high level of protection for your personal information and our computer systems.